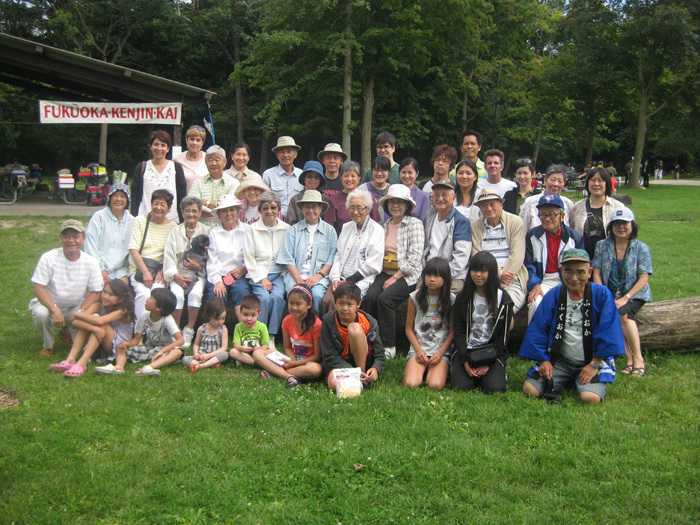 The Toronto Fukuoka Kenjinkai annual summer picnic is taking place on August 10, 2014, from 11a.m. 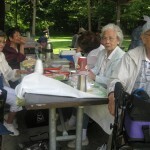 The location is Area D of Thomson Memorial Park on Brimley Rd., north of Lawrence Ave. E. in Scarborough. 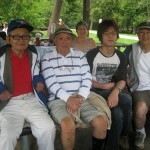 Fee: $2 per person; 80 years and over and 14 and under are free. (Children must be accompanied by an adult). Bring your family and friends for a great day of fun and prizes. Non-members are welcome. Bring your own bento. 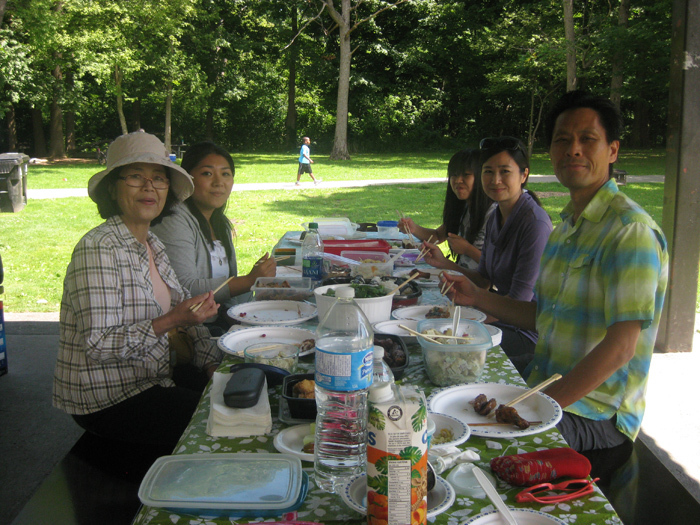 Our annual summer picnic was held on August 11 at Thomson Memorial Park in Scarborough. 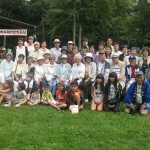 Over 40 people attended. 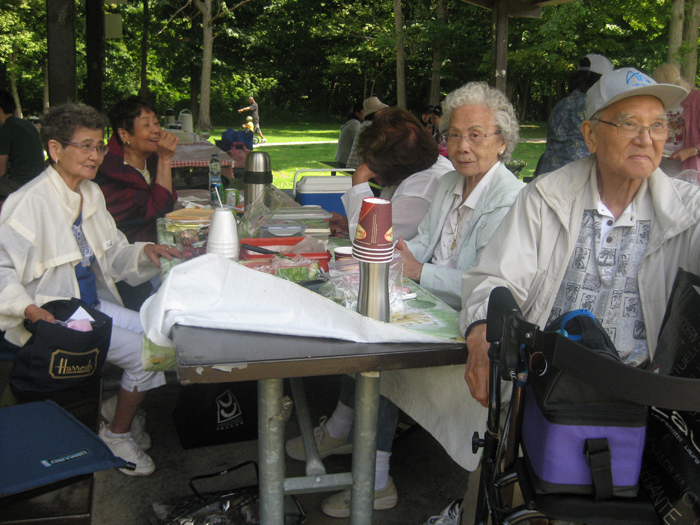 We all enjoyed bento, bingo, games and went home with at least one fukubiki prize. 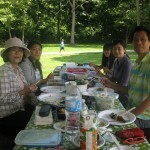 Thank you to all those who got up early to make bento and attended our picnic. 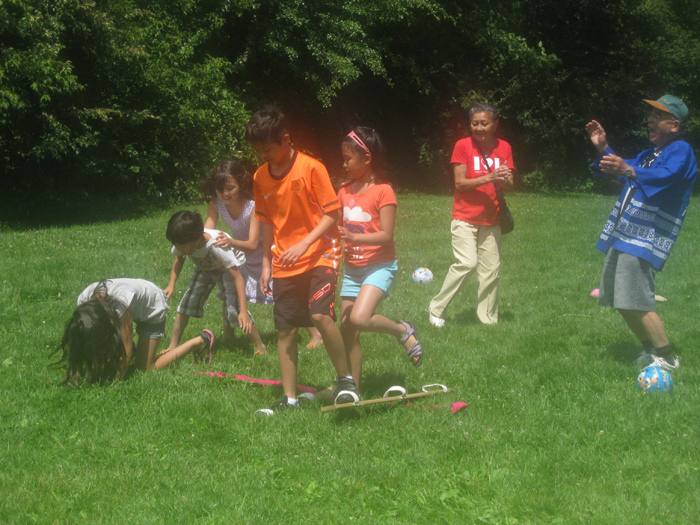 Also, a big thank you to all those who donated prizes. Our website is finally here! 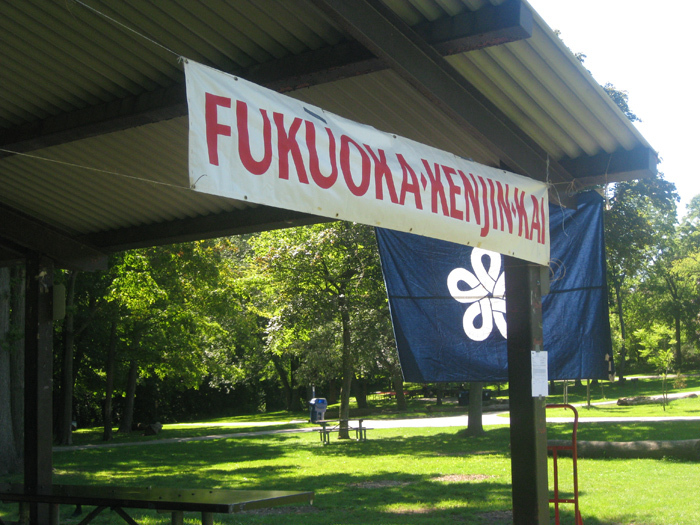 The website for the Toronto Fukuoka Kenjinkai is finally available for everyone to see. 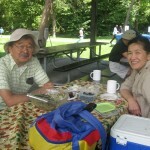 We hope to be able to bring you up-to-date information on upcoming events and other things related to the Kenjinkai. 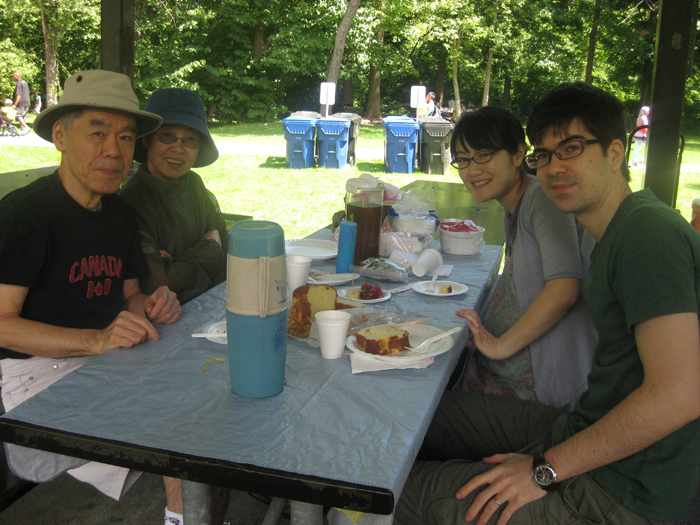 Speaking of upcoming events, we are having our annual picnic on Sunday, August 11, 2013, from 11 a.m. 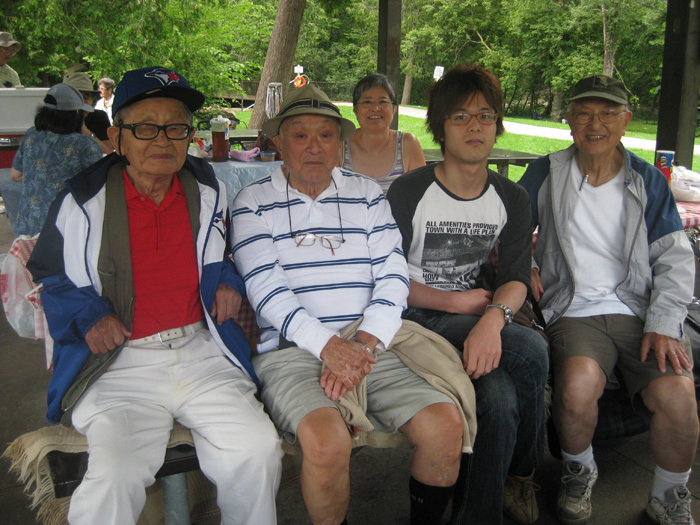 The location is Area C of Thomson Memorial Park on Brimley Rd., north of Lawrence Ave. E. in Scarborough. 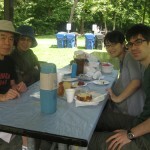 The picnic is open to all members and non-members. 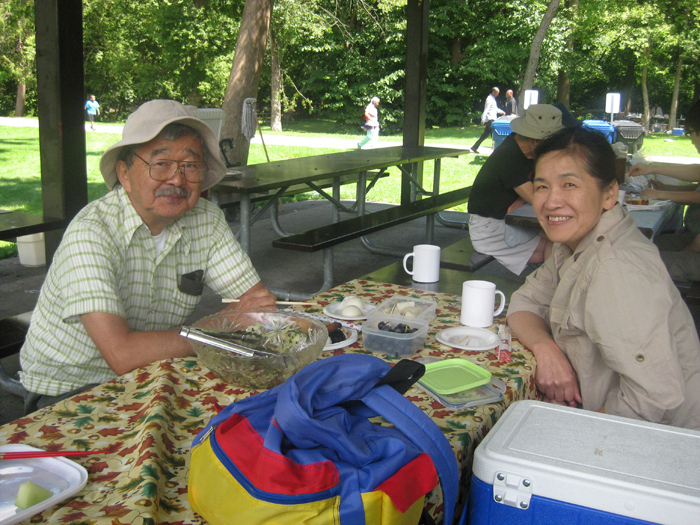 Bring your whole family, your friends, and don’t forget your bento! 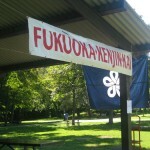 There will be bingo, children’s games and fukubiki. 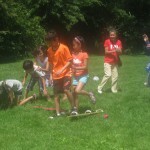 Cost to participate is $2 per person or $5 for a family.